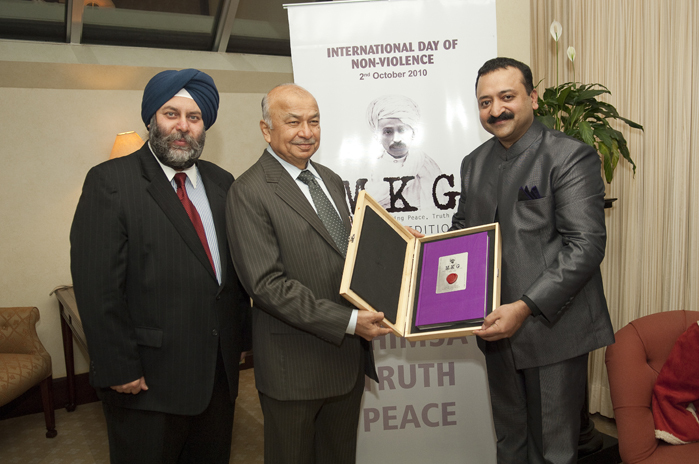 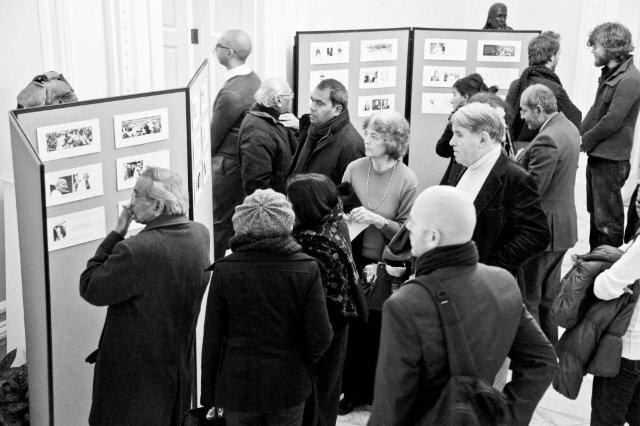 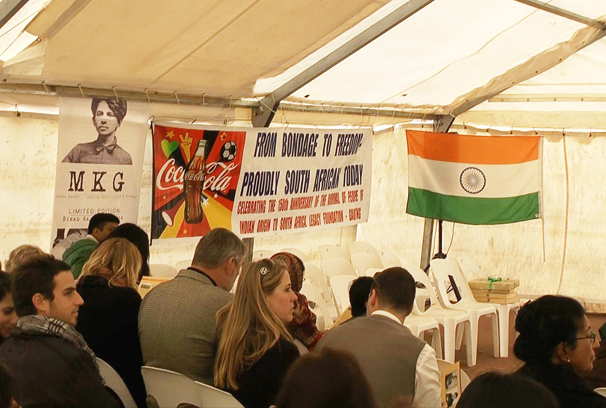 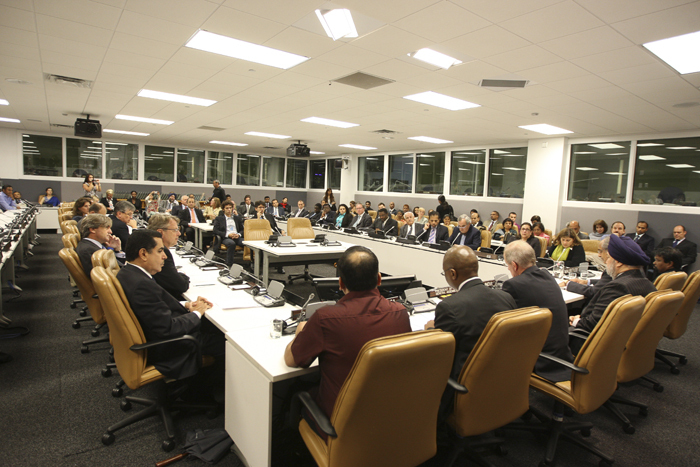 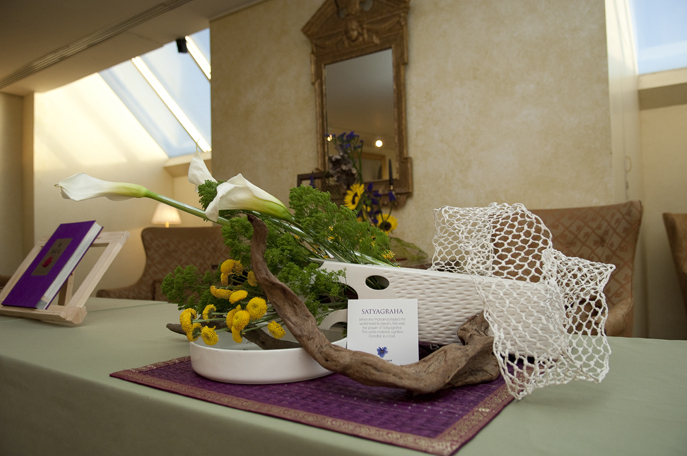 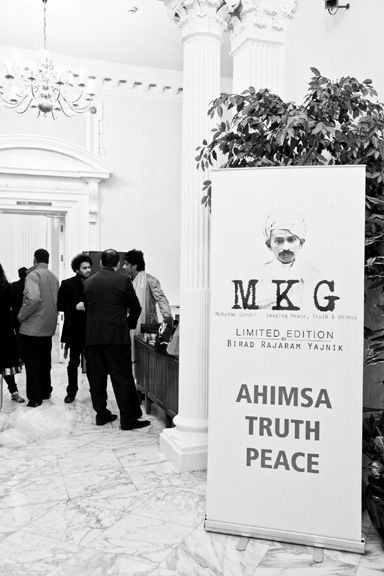 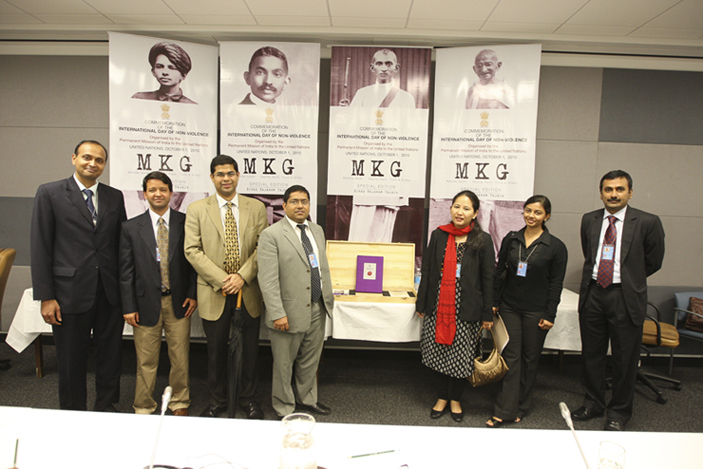 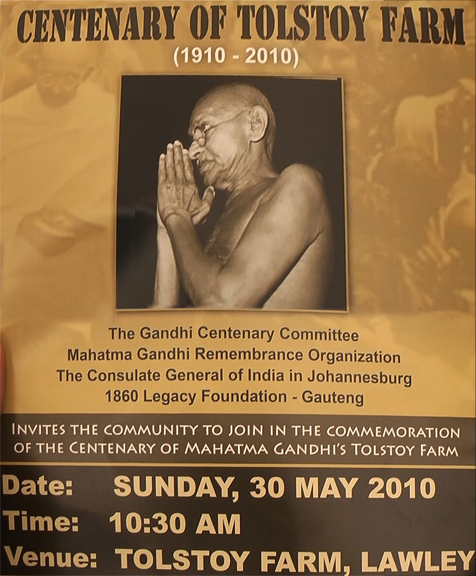 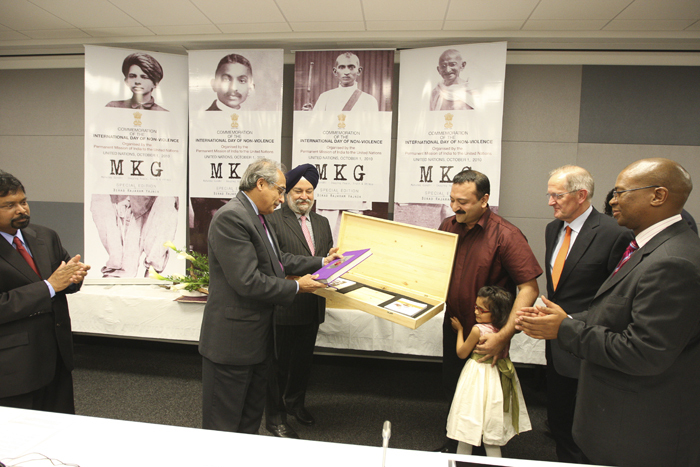 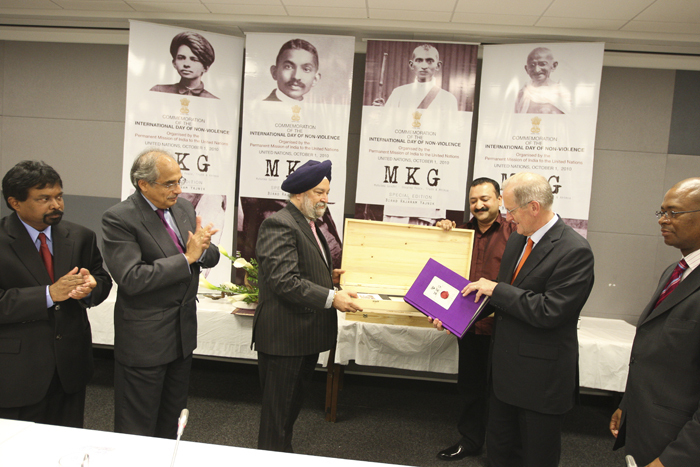 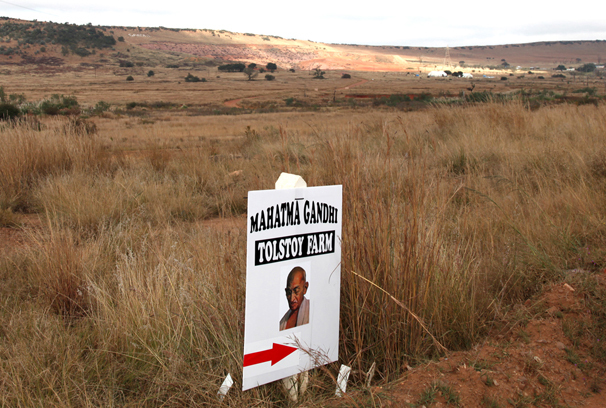 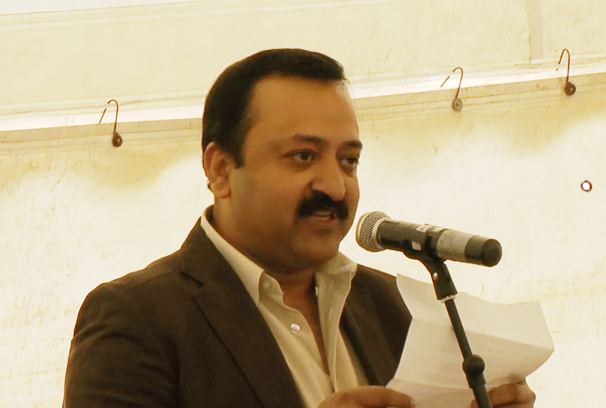 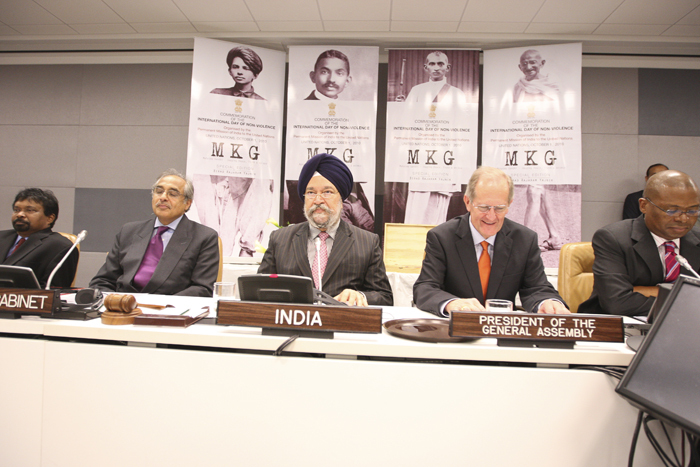 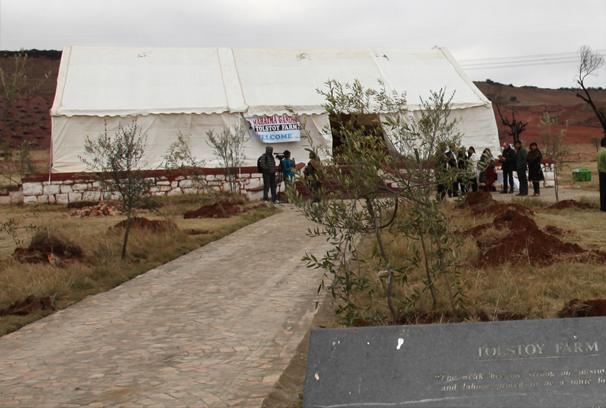 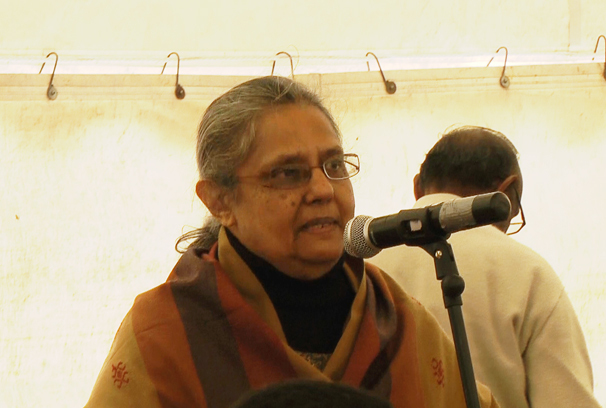 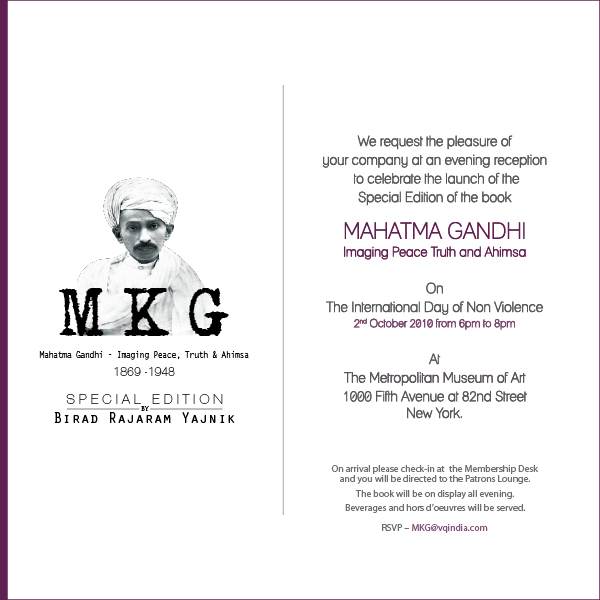 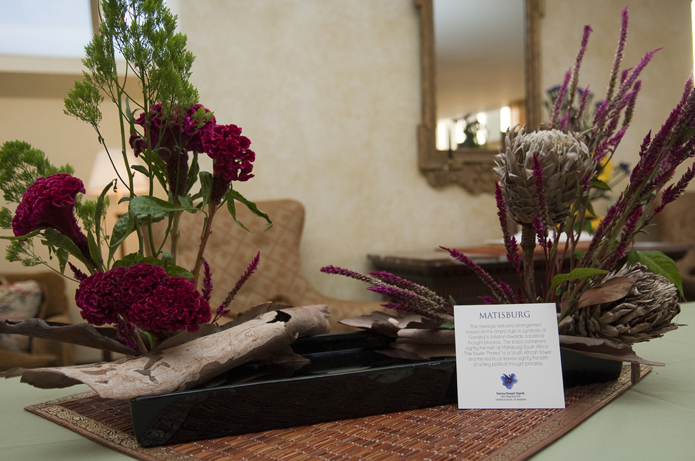 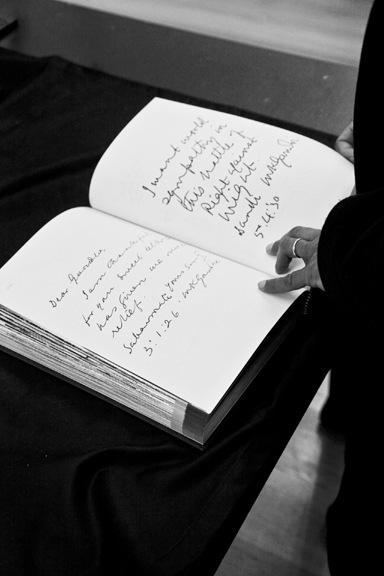 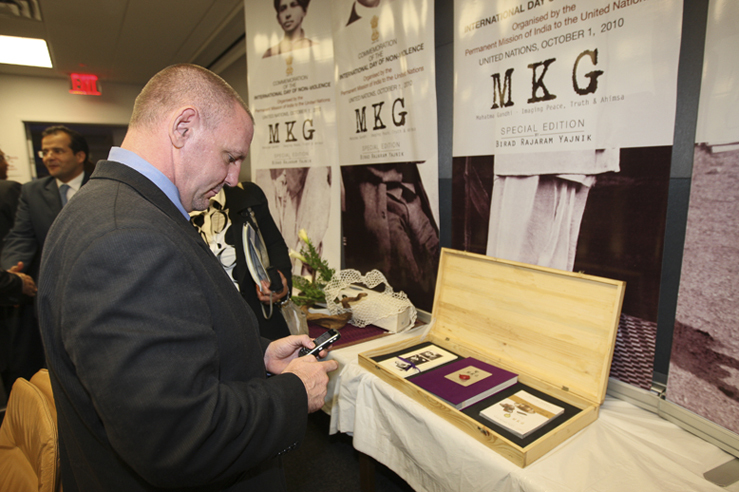 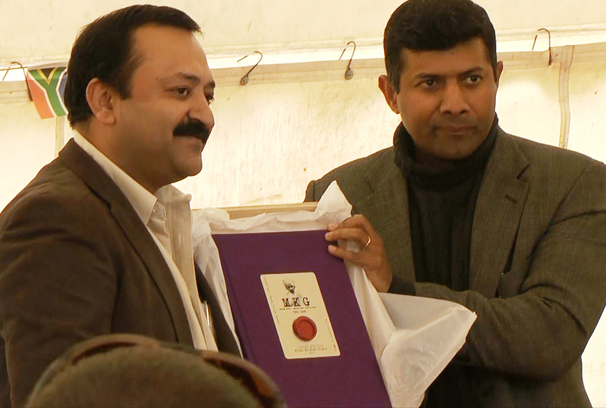 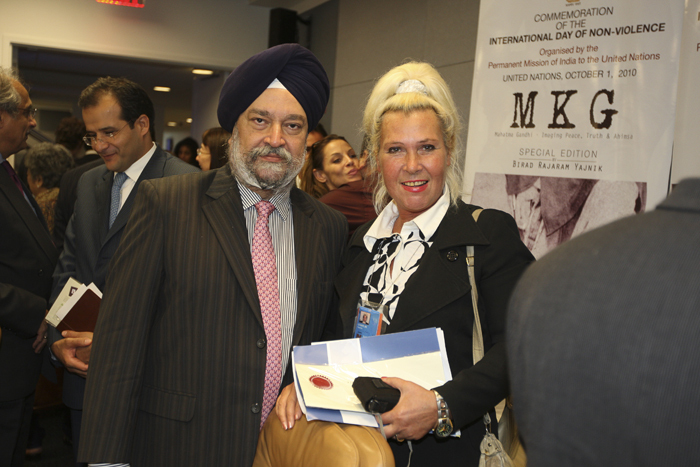 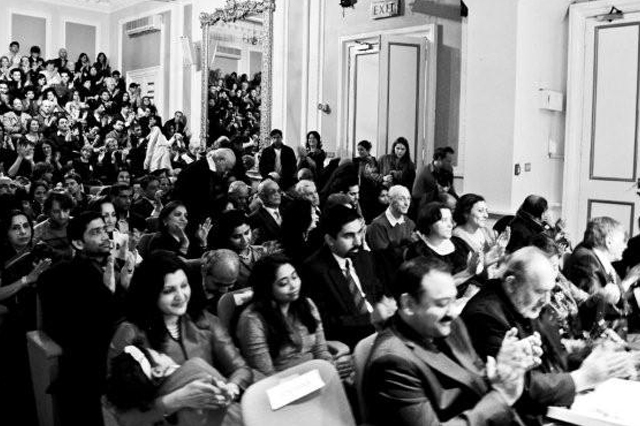 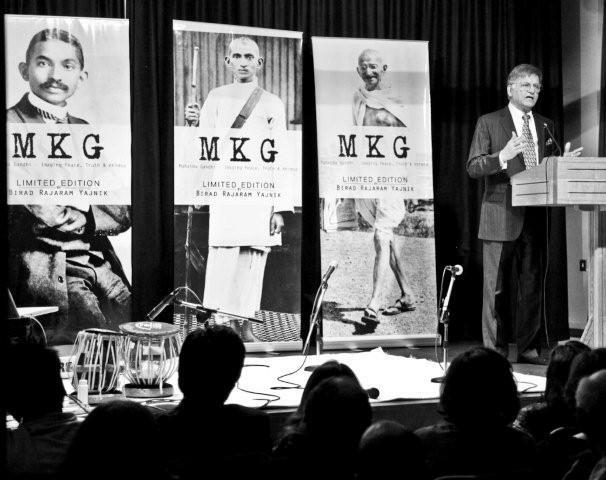 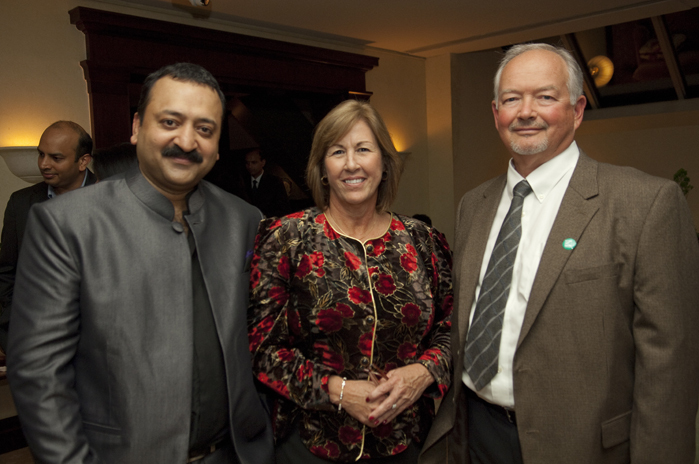 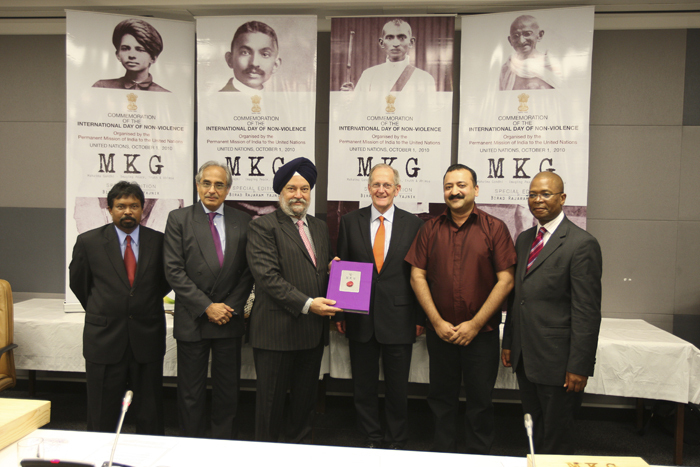 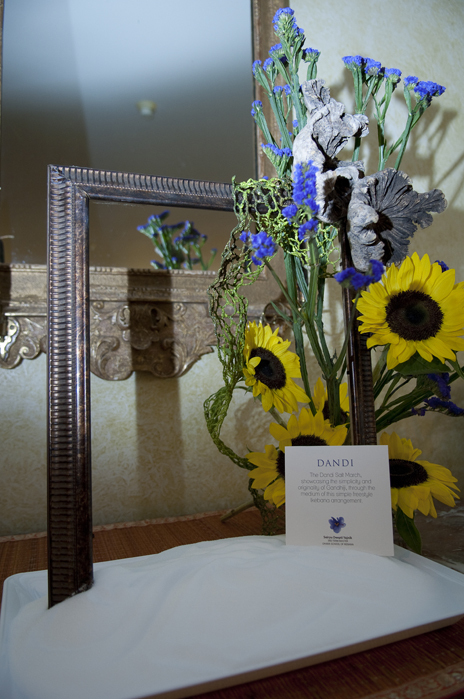 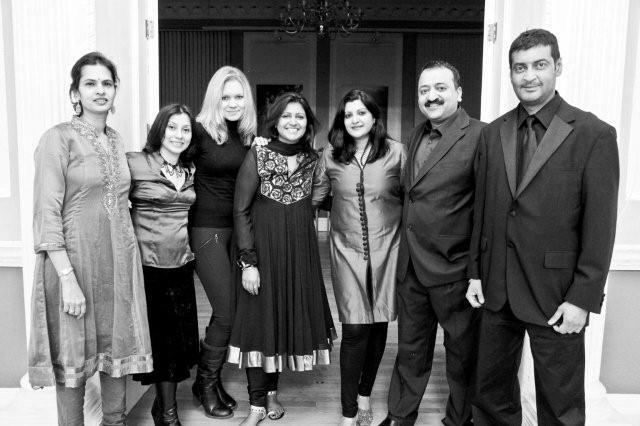 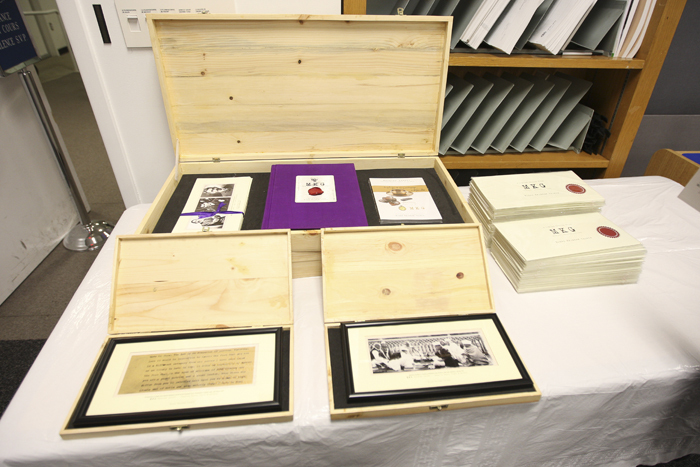 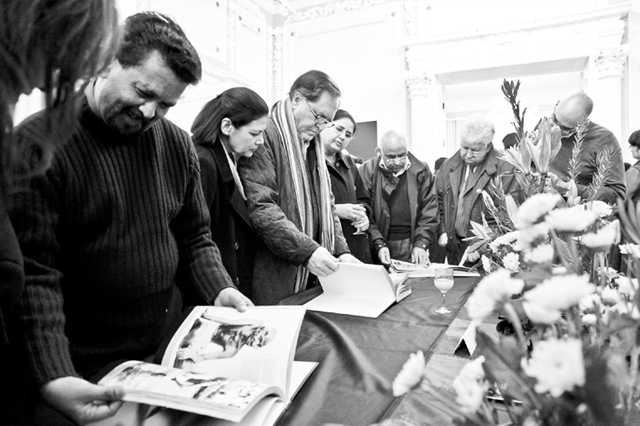 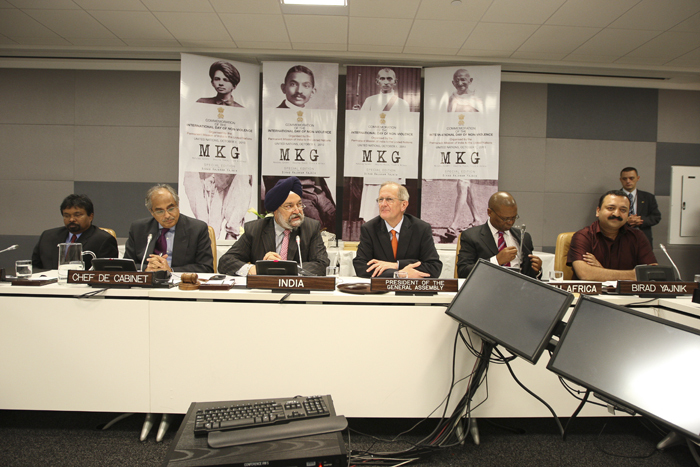 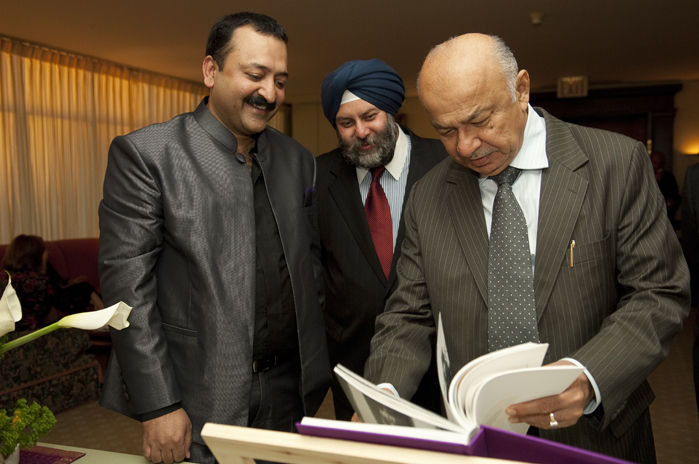 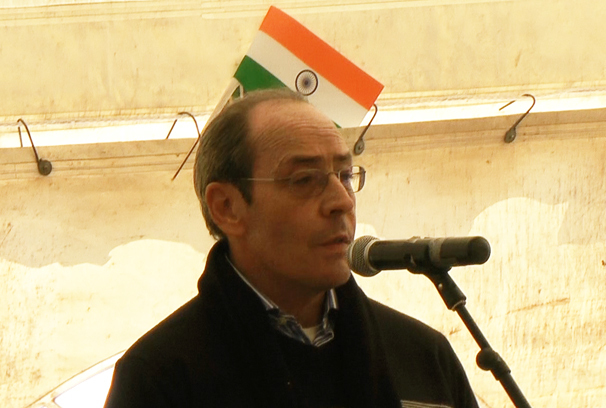 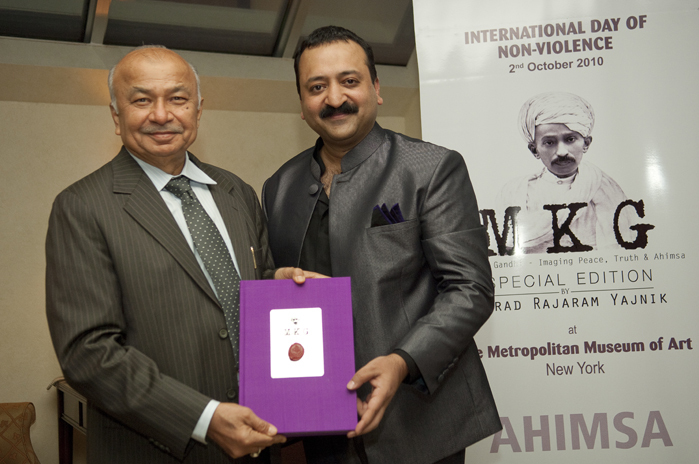 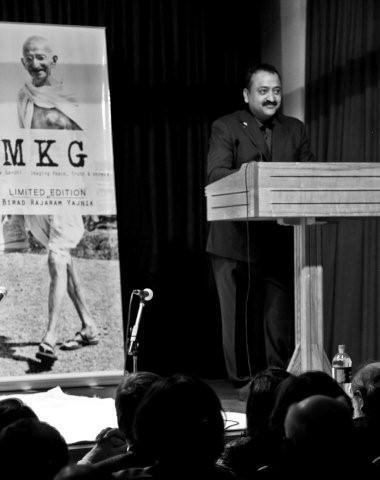 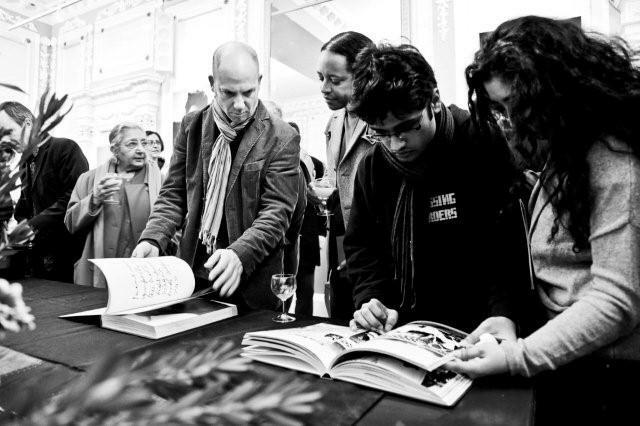 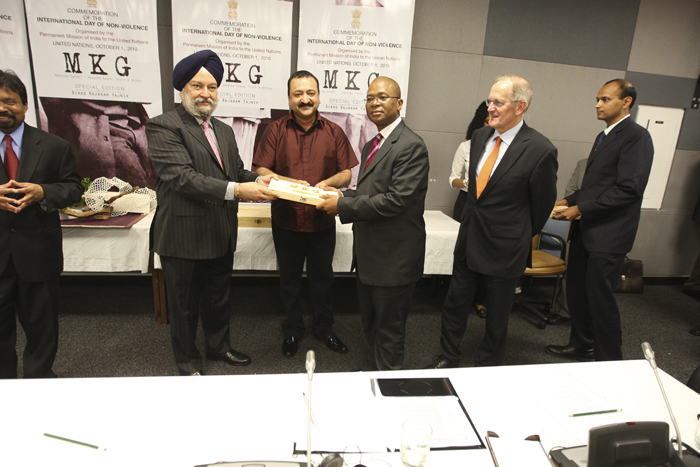 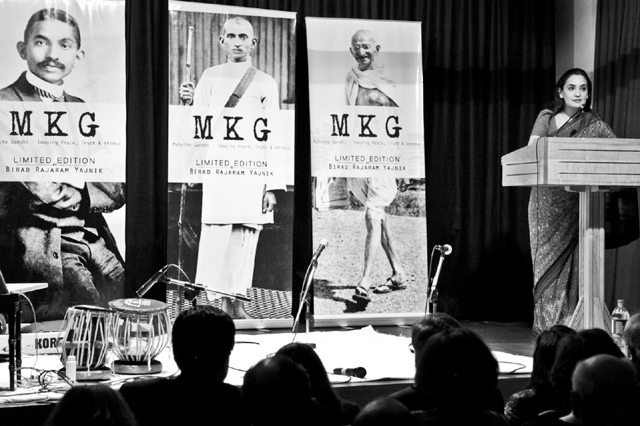 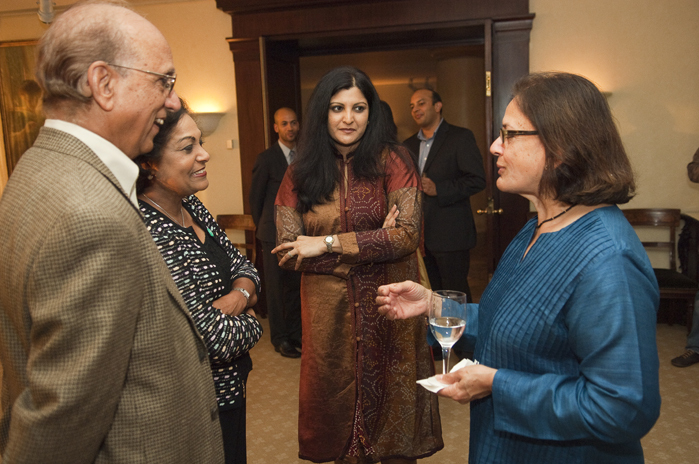 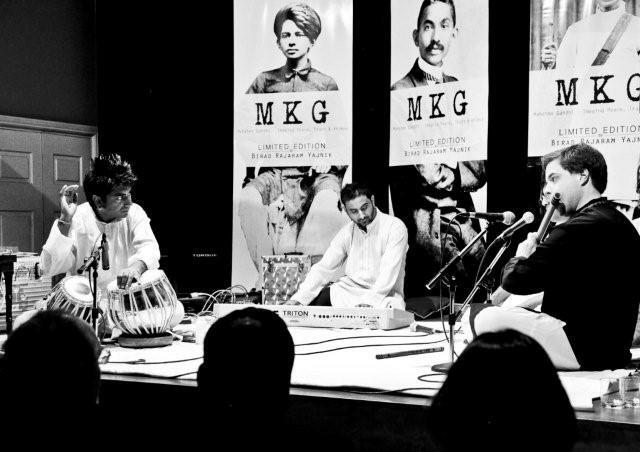 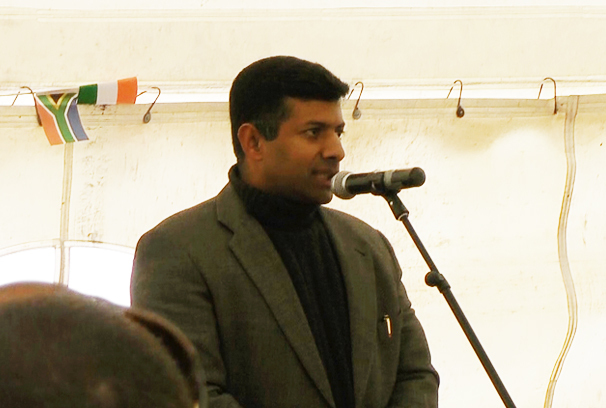 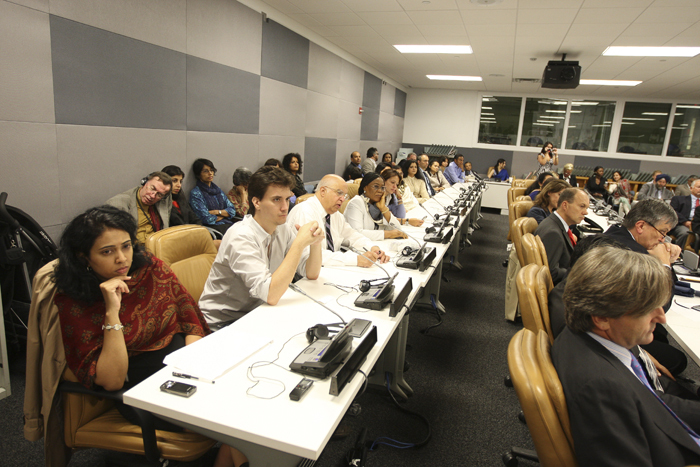 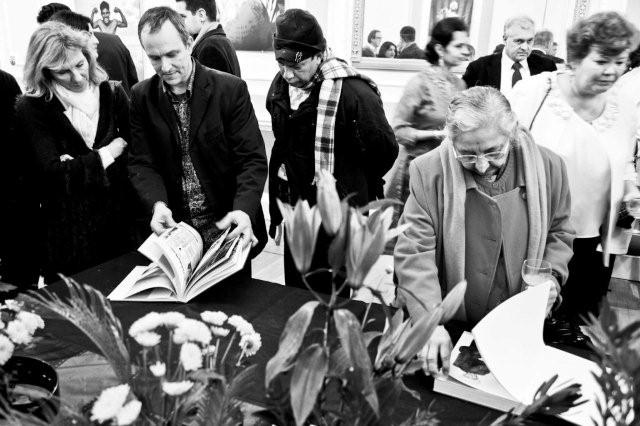 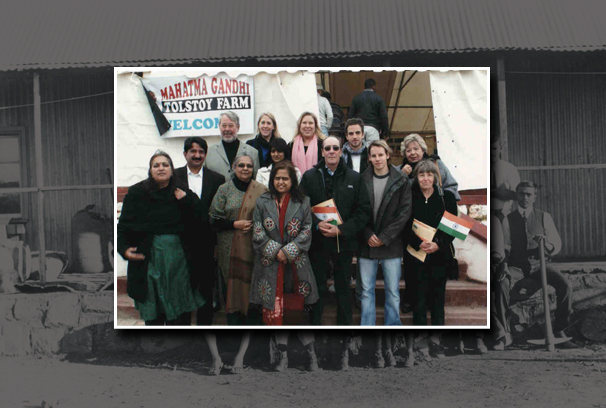 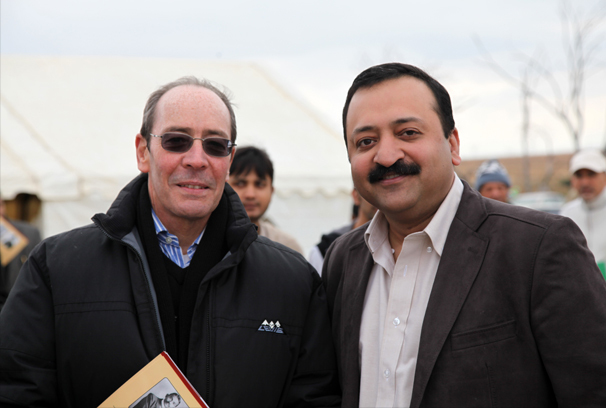 MKG – Mahatma Gandhi – Imaging Peace Truth and Ahimsa was launched at the Nehru Centre on the 29th of January 2010. 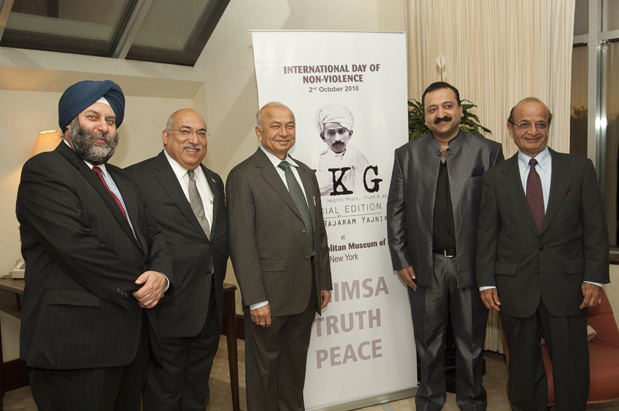 Initiated in India over 2,500 years ago. 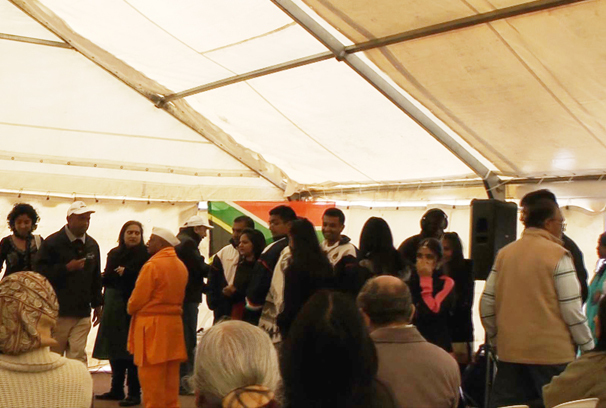 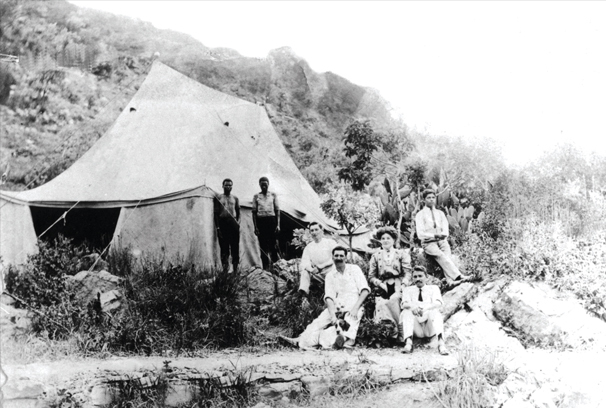 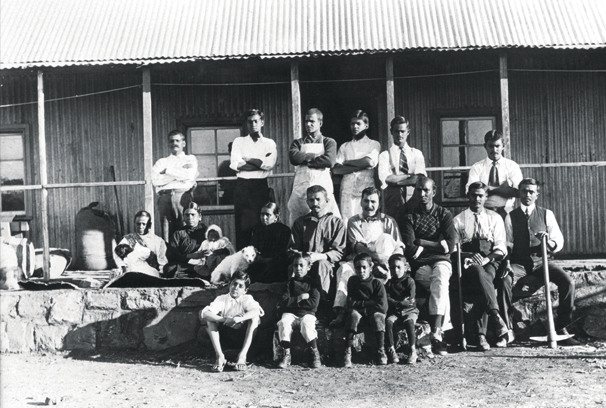 Yoga has since touched nearly every aspect of contemporary global consciousness. 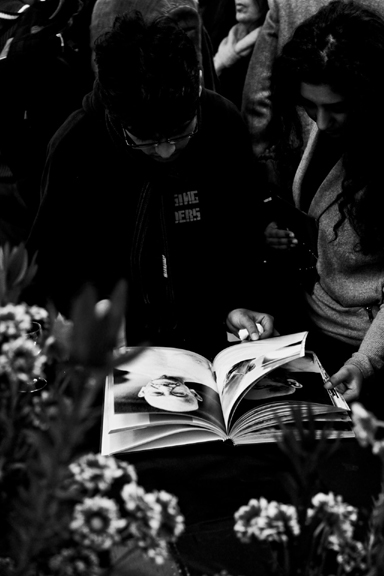 After successfully providing online support for global majors, Birad Yajnik felt he could afford to indulge his passion for photography too. 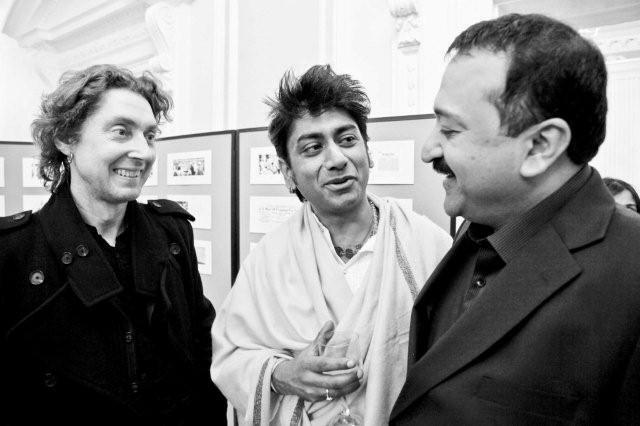 Birad Rajaram Yajnik lays out his plan for putting Indian culture on coffee tables across the world. 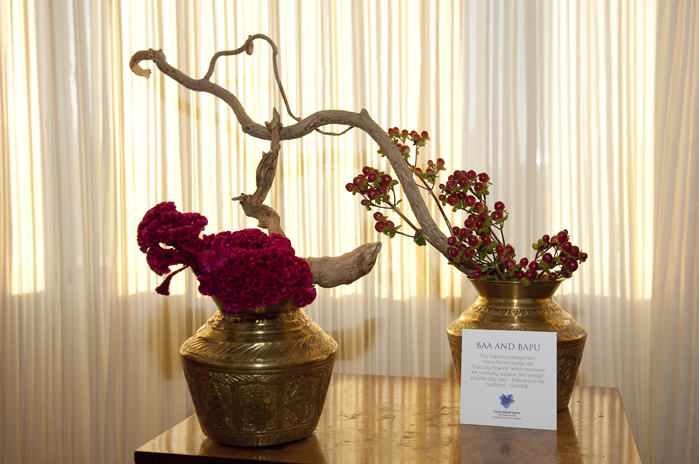 The copper idols of Rama, Sita and Lakshmana were istalled in the sanctum sanctorum in the 12th century by Ramanujacharya. 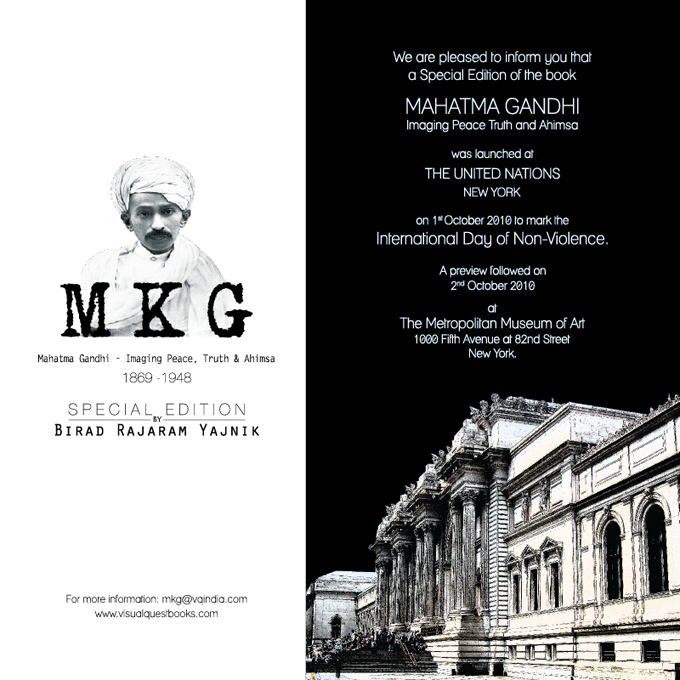 * Prices INCLUDING SHIPPING & GUARANTEED DELIVERY in 6 working days in North America, Asia and Europe. 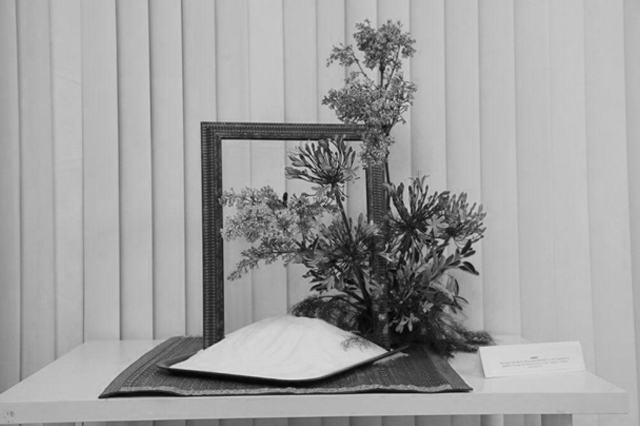 For Africa and South America delivery time - 10 working days.